For many readers, stories may begin with the age-old phrase “Once upon a time,” but for writers, the story takes on a different phrase: “What if?” This question often sparks an idea, or more specifically, feeds a plot bunny. Such bunnies may vary from story to story and from writer to writer. Just like you have various types of rabbits, from cottontails and lops to the mythical jackrabbit, you also have various types of budding story ideas, from a simple image or a character to plot points or hypothetical questions. *All bunnies and rabbits hereafter will be referring to the story form rather than actual animals. I’ve never actually owned a rabbit, so all references are speculative and lean towards the writing craft rather than rabbit raising. Like some people are drawn to adorable babies, and dog-lovers are drawn to puppies, writers are drawn to plot bunnies. Or rather, they are drawn to us. Unlike puppies, which you’d usually find at the park, out for a walk, or cuddled up on their person’s lap on a train, plot bunnies can be found in the most unlikely of places. They attack writers in the shower. They creep up on writers while they’re in the middle of loading the dishwasher. They especially like to show up whenever the writer should be doing something else, like homework, work, or concentrating on the road so nobody in the car dies. Not that the plot bunny has ever cared about timing. But if the writer isn’t careful to capture the idea right away, it may disappear. Sometimes, however, writers go through life without an idea of what to write next. I’m not just talking about a writer lacking inspiration but an idea or a story in general. Sometimes, a writer finishes a project they’ve spent years pouring their time and effort into only to find that once they’re done, they’re left alone. The characters are gone. The setting is fading from the forefront of the mind. And all the plot bunnies are absent. As much as I write, I have experienced this a lot. Sometimes, I’ll be in the middle of a project and start to panic when I don’t have a new plot bunny to adopt next. 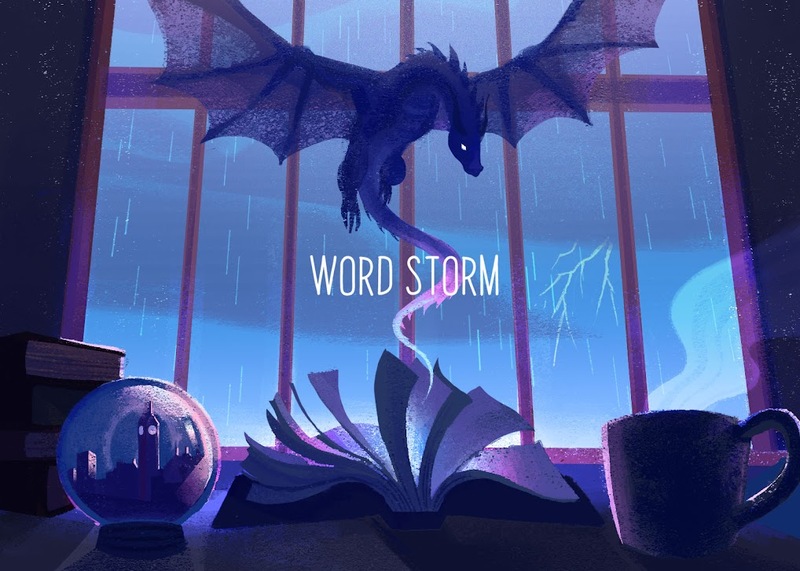 There are many ways to find inspiration or plot bunnies, but there’s only one guaranteed way to beat writer’s block (if it even exists at all), and that’s to write. Even if you don’t know what to say, write the first thing that comes to your head. Act like you have a plot bunny, and the real plot will bunnies will get jealous. Okay, so some days are not the best writing days and the bunnies are off annoying some other writer. And that’s okay. Just write! Do it. It’ll be fun! After all, if you don’t write, you’re more likely to lose motivation. The more you write, even if it stinks, the more ideas and the more plot bunnies you’ll have. 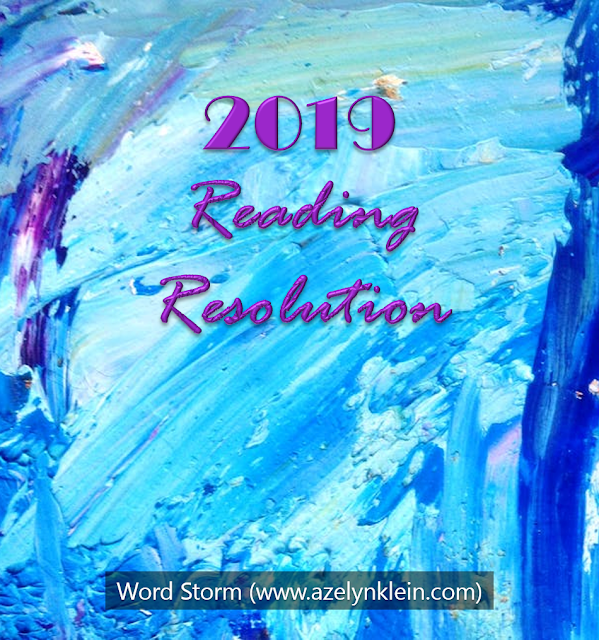 Keep writing and all five-hundred-and-thirty-eight of them will show up and bombard your brain and jump on your current story, demanding your attention. If you’re anything like me, you’ll want to adopt them all! They’re so pretty. You may want tell all your fellow writers. 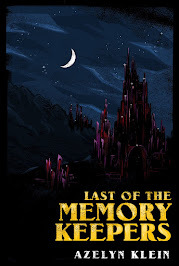 You may even consider abandoning your current story because how could any writer resist? But before you abandon your current rabbit, your work in progress, be sure to take careful consideration. It’s best to know your strengths and your limitations. While some writers can raise multiple bunnies at once, others can only handle one or two. A lot of this knowledge, though, comes from experimentation. Personally, I can handle two, maybe three bunnies at once and all in different stages. 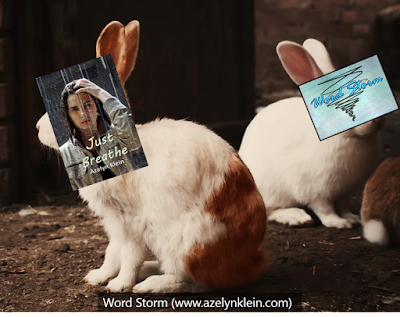 My other bunny would be my latest novel, Just Breathe. As I’m working through yet another round of rewrites, this bunny can’t decide whether it wants to eat carrots or to bite me. Sometimes, I have to set it aside. But I’m also working on a not-so-secret short story, which is one sleepy and lazy bunny let me tell you! And I’m considering adopting a new bunny when my novel is done. We shall see which one it turns out to be. Before writers choose a plot bunny, whether they’re abandoning another or not, they should ask themselves how much time and effort they are willing to dedicate to the plot bunny. Will the excitement wear off after the first month? I’ve had a couple plot bunnies that I adopted for National Novel Writing Month that I ended up letting go after draft one. Both these bunnies were ones I adopted on impulse and by the time they made it past the first draft, I didn’t like the way they were turning out. Choosing the right plot bunny can be difficult, but it’s not impossible. There are many different types of full-grown rabbits. A blog, for example, may be mature, but it still requires constant attention. A novel, on the other hand, is slightly different. While the release of a mature novel-rabbit means excitement for readers because they get to read another book, it can mean heartbreak and fear for the writer. What if the readers don’t like the novel-rabbit? Why does it have to be so hard to say goodbye? Sure, writers still have to market their novel-rabbit, but it’s like they’re putting up flyers for potential adoptees. Publishing a novel isn’t just putting a story into the hands of a reader—it’s the writer letting go. Once writers release their full-grown story out into the world, the cycle begins all over again. Or it jumps around. 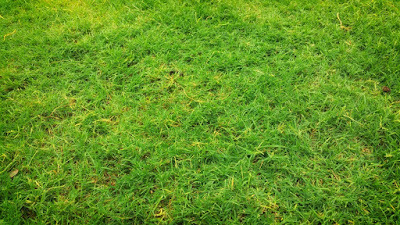 Stories are like rabbits after all. It’s not like they’re set in stone. Let’s chat! Readers, did you know writing had so much to do with rabbits? Writers, what stage of plot bunny is your latest story in? What’s your favorite stage? 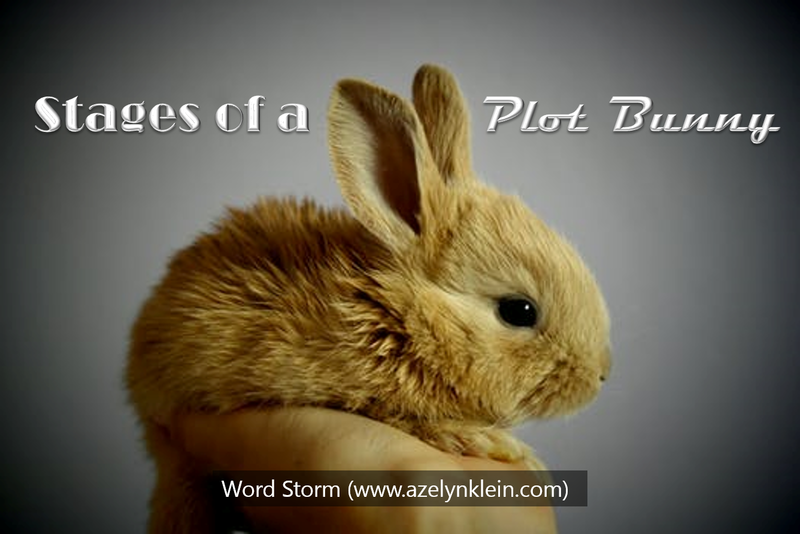 How many plot bunnies do you typically take care of at once? Haha. Love the bunnies! Great post. Glad you found it humorous. Thanks for the comment!